VICTIMS, VICTIMIZERS, VICTORS: Which are you? There is some exciting astrological stuff happening this month. 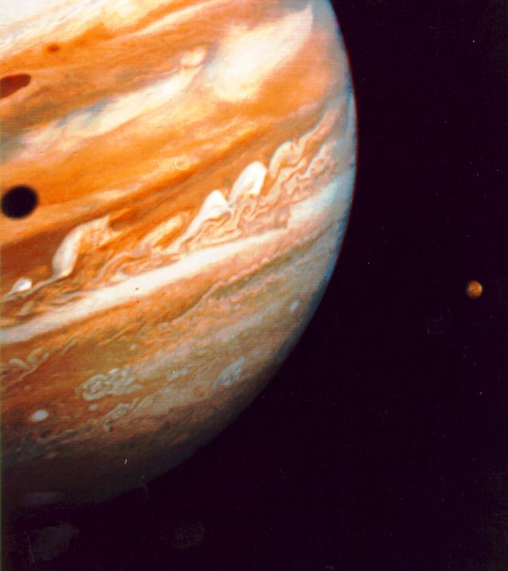 I checked in with Vedic Astrologer Drew Lawrence Consultation | Events to find out more about Jupiter’s transit. What I found most interesting is Drew says there are only 3 roles in life: victim, victimizer, and victor. In this article Drew encourages us all to tap into our victors by becoming true to ourselves and leading the path for others. That’s good feng shui! Check back this summer as I will be interviewing Drew Lawrence and finding out more about the difference between Vedic and other Astrology systems. Find Drew on facebook.